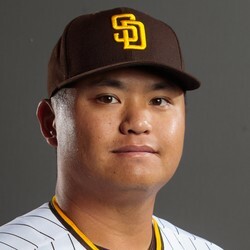 Chih-Wei Hu pitched five innings allowing two runs on Thursday against the Twins. He gave up two hits and struck out three. This was Hu's second big league stint of the season. The Ray's will most likely send him back to the minors on Friday for another fresh arm. The Rays have relied heavily on their Triple-A affiliate the Durham Bulls to shuttle pitchers back and forth especially because of their bullpen days.